You can put the SD card to the CF slot. Need CF type I slot. Support 16/32/64/128GB Standard SD card. If your camera model NO. 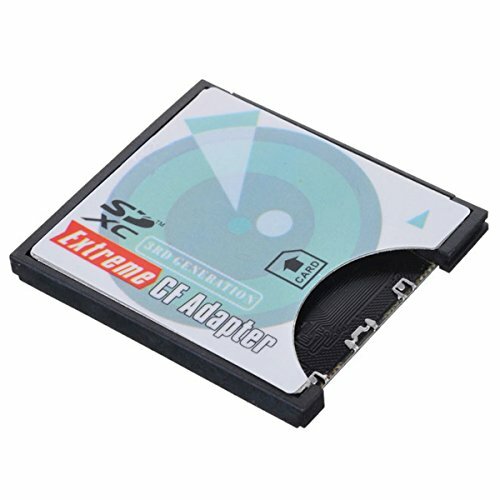 are not listed in the description, this adapter may still fit your card. Need CF type I slot. 3.3mm height CF card No Memory card in the package. Support 16/32/64/128GB Standard SD card. If your camera model NO. are not listed in the description, this adapter may still fit your card. Therefore, please feel free to contact us to confirm the compatibility.